Polygon Solutions Inc. is announcing its participation in the new “Made in SWFL” manufacturing show. The 2014 show is the first of its kind in the region, and is sponsored by the Southwest Regional Manufacturers Association (SRMA). 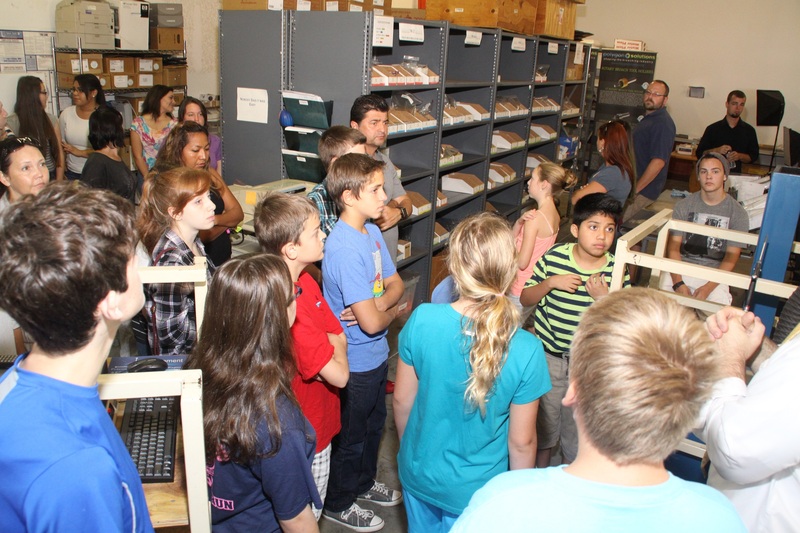 The show will encourage students to pursue manufacturing, help local manufacturers to connect and network together, and draws on state and national resources to highlight the importance of manufacturing to the economy. The “Made in SWFL” show is focused on helping bridge the skills gap for manufacturers by including students from local STEM schools to participate. 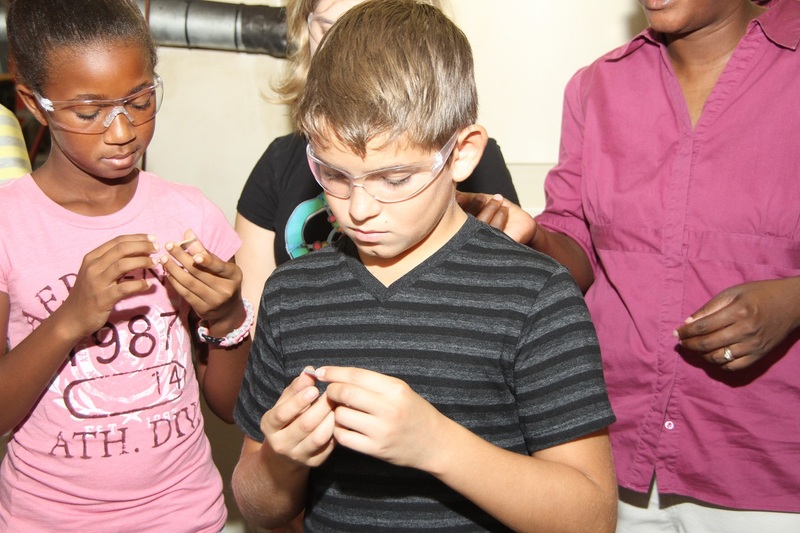 The shortage of skilled workers is a common complaint among manufacturers, and activities are planned to help students understand the opportunities available in the trade. 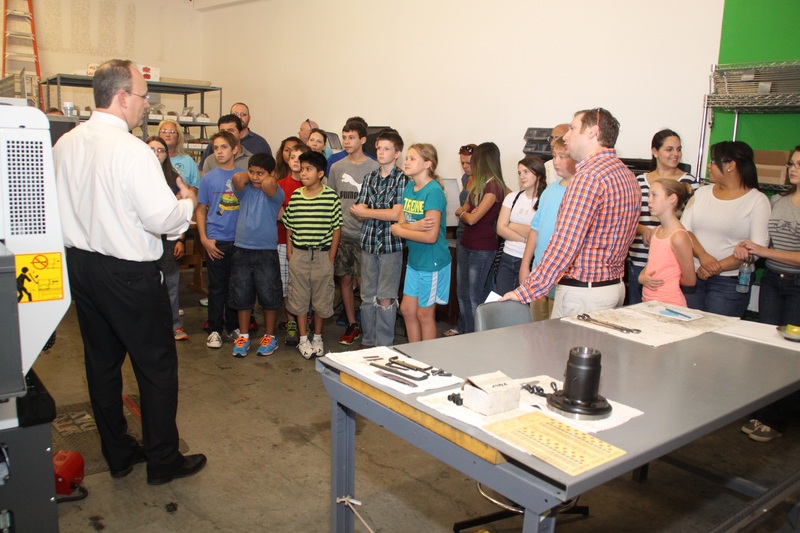 Polygon Solutions hosted its own event to support the nationally sponsored “Manufacturing Day” last year, but considers this event to be just as important in helping local youth. Dave Powers, President of Power Strategy, is the keynote speaker at the event and will focus on how companies grow successfully. 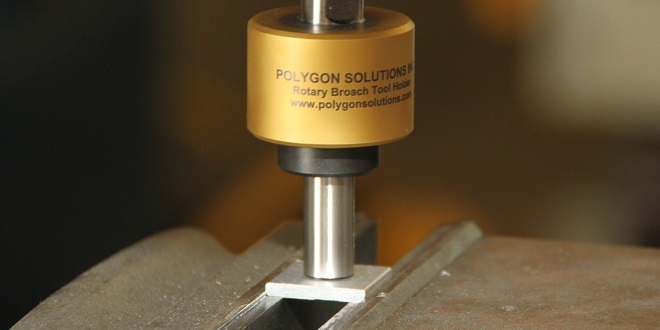 As a leader in the rotary broach cutting tool industry, Polygon is looking forward to the program and discussions about successful growth companies. According to Bagwell, Polygon is an award winning innovator in the industry and must continue to grow in order to remain a leader. Details about the Fort Myers, FL event continue to be updated at https://www.madeinswfl.com, and additional details are available at the SRMA’s website, https://www.srma.net. The exhibitors at the “Made in SWFL” show include local SRMA manufacturing members and a limited number of affiliate vendors. The program concludes with an award ceremony for the annual “Manufacturer of the Year” and “Manufacturing Employee of the Year” award.